The Delhi Police Crime Branch arrested Khalistan Commando Force terrorist Gursewak Singh from NH-8 near Mahipalpur area on 21 March, 2017. Joint Commissioner of Police Praveer Ranjan told the media that Gursewak was an active member of the Khalistan Commando Force since the days of terrorism in Punjab. "His elder brother Swarna Singh was also associated with the militant group. 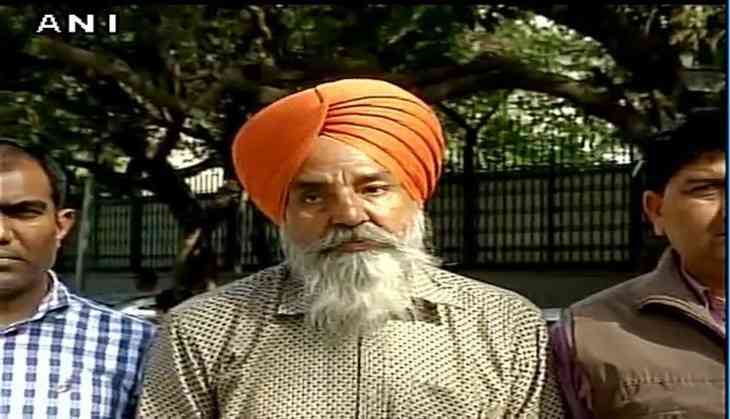 Gursewak joined militancy in 1982 after which he became an active member of the same. Earlier also, the Delhi Police arrested him thrice," Ranjan said. A pistol was also recovered from Gursewak alias Babla's possession. Ranjan also informed that Gursewak was involved in more than 50 cases. He was also involved in the attack attempted on former Punjab DGP Julio Ribeiro. He was also involved in a robbery case in 2004. Presently, he was quite active in cash and ATM robberies. "He had been working on building up a gang of his own for which he had also contacted some criminals of Delhi. Based on the same information, Delhi Police Crime Branch arrested him. We have applied for remand," Ranjan said.